Did you just purchase an instrument, like me, or are planning to purchase an instrument? I’ve got a website that can help you with all your musical needs, especially if you’re buying your first saxophone! Looking for a different musical instrument, like a deep blue electric base guitar, this site can help you plan your purchase for that as well. 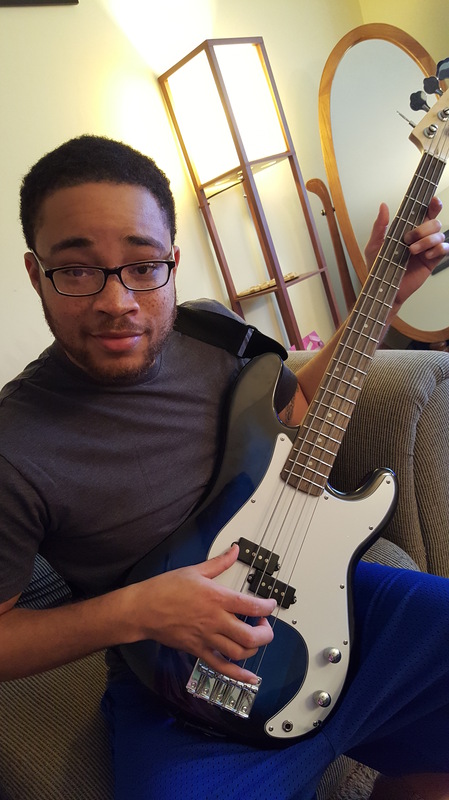 Here’s a picture of my fiance and his brand new electric base guitar that I got him for Christmas.